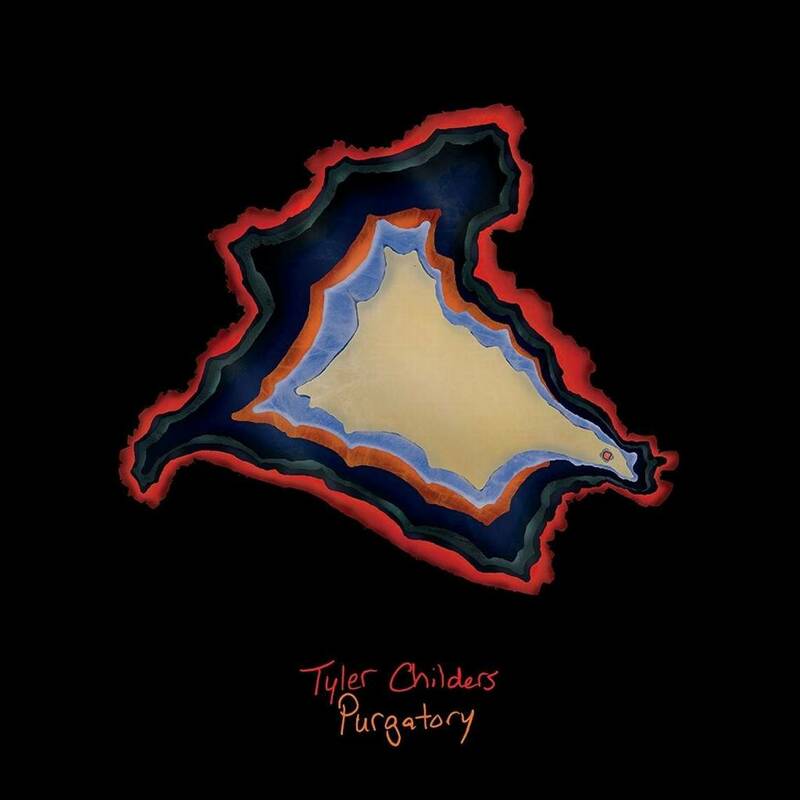 Instead of making “lake life” pontoon party-inspired songs about solo cups and pickup trucks in the spirit of redneck escapism, songcrafter Tyler Childers croons of drug addiction and hardship, relevant issues faced on the daily by the folks in his eastern Kentucky home. In the vein of classic country icons like Hank Williams, Sr. and grassy giants like Bill Monroe, those original progenitors of punk rock passion, Childers relays stories of drug and moonshine-fueled wild nights, heartache, and burned-out troubadours. Purgatory, produced by Sturgill Simpson and David Ferguson, houses honky tonk-heavy tunes, outlaw-esque beat-driven rambling road songs, and fiery acoustic features that set the bluegrass field aflame—a beautiful nod to the native sounds of Kentucky. With his grizzled, accented wail and his soul-baring lyricism, Childers shines authentically at every turn. He’s as country as cornbread and as honest as the day is long. Don’t miss this one.